Sunday is Mother's Day in the United States and many other countries, an opportunity to recognize the contributions of mothers around the world. TechnoServe works with hardworking people across the developing world. So we know the hardest job of all: being a mother. Day in, day out, mothers work to raise their children and provide them with a better future. At times, it can be a thankless job. But from Nicaragua to India to Uganda, and all points in between, we know mothers would agree: there’s no better job in the world. 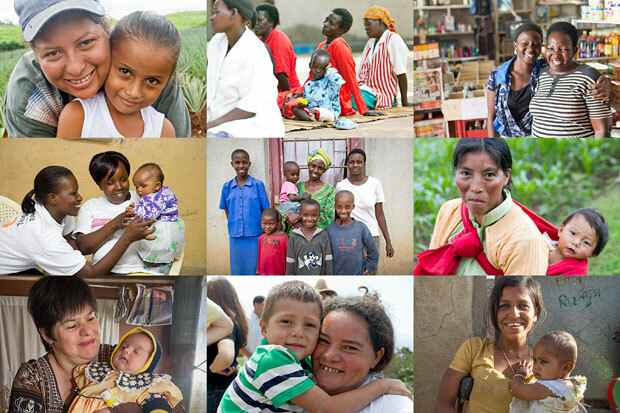 Meet some of our favorite mothers in Guatemala and Uganda.